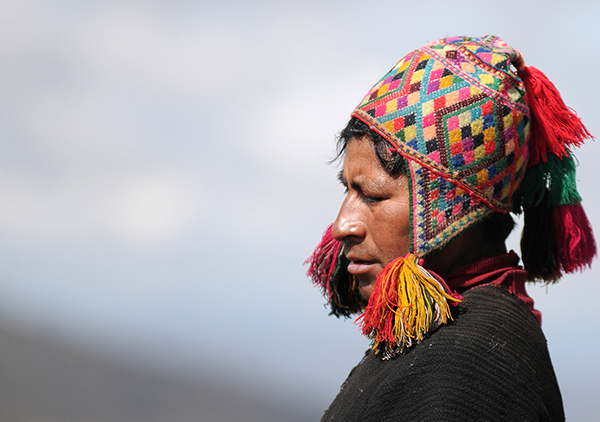 Travel in comfort with a local tour guide for a unique look at Cusco natural and cultural atractions. 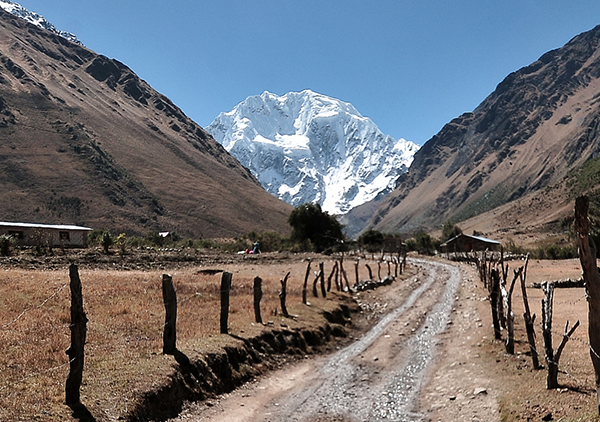 Your trip to Peru, “Marvelous Peru” welcomes you. We have for you private and group tours. Our main goal is to always provide quality service, so customer satisfaction is our best reward. 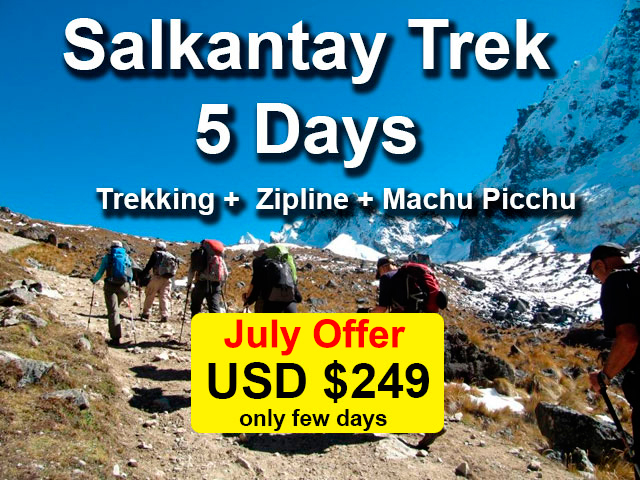 Marvelous Peru offers various treks, hikes, tours and holidays in Perú which include the Classic Inca Trail as well as several alternative treks. 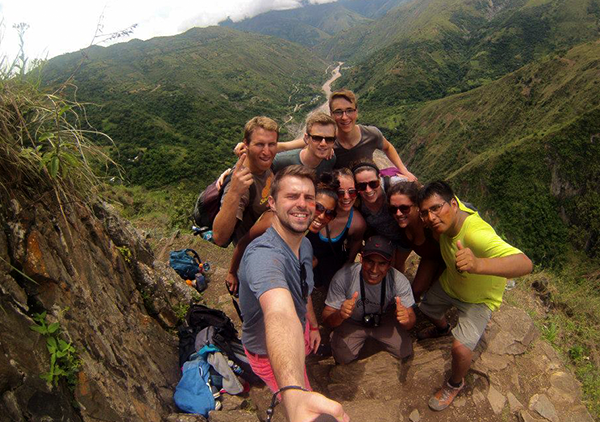 For details see Inca Trail to Machu Picchu and Alternative Inca Treks around Cusco. 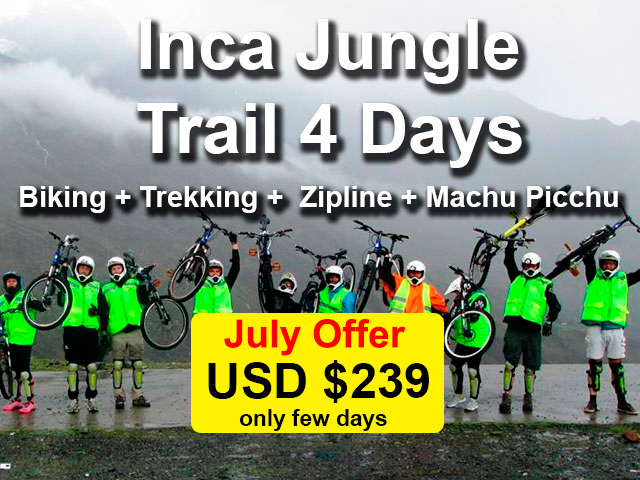 Also available other tours in different parts of Peru, including trips to the Manu National Park, Tambopata Nature Reserve, Puno, Lake Titicaca, The Colca Canyon in Arequipa. Whatever trip you choose, you will have an unforgettable experience with us. Tours & Sightseeing in pool (group) or in private. Daily departures 365 days a year. Transport units exclusively for tourist service, spacious and comfortable. Official guides Tourism: Spanish, English, Portuguese, German, French and Italian. Reserve hosting services exclusively for tourism. Reserve bus tickets interprovincial and international and domestic flights. - Promotion for school trips and delegations. © 2017 Marvelous Peru. All Rights Reserved.